Welcome to nomination thread for CBR of the month, November 2014! There will not be a ROTM contest in December as we will be voting for the title of ride of the year for 2014. This month is for the final entry into that contest. The winner will receive a cool title to show off their victory, an entry into ROTY, a full of bragging rights, and an extra skip in your step. -- You now CAN nominate yourself, or someone else if you want. If someone else nominates you, you must accept your nomination. 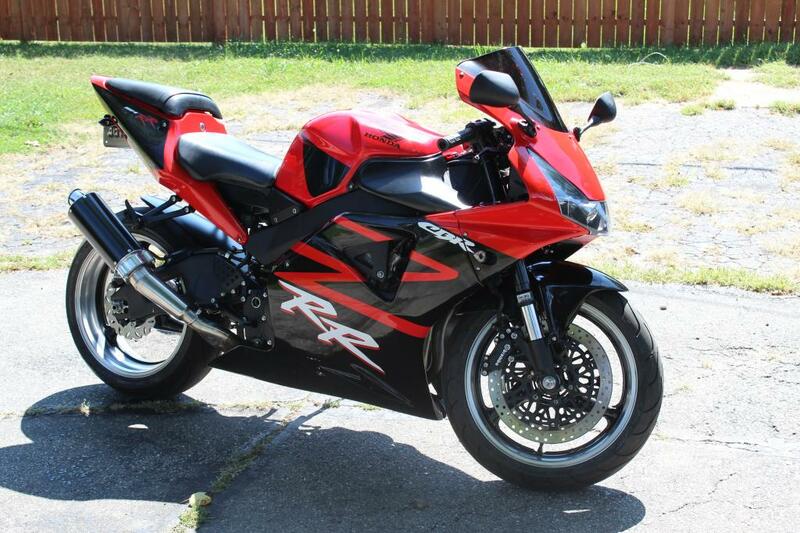 -- A photo of the CBR must accompany the nomination or acceptance. -- Nominees must have at least 10 posts. -- Past winners are eligible after 1 year has past. -- Non winners may enter the following month. -- Up to 10 bikes may enter. This thread will close on or around 11/16, or after 10 bikes have entered. A voting thread will then follow. The voting thread will be a 1 week shootout this month, so make sure you get your votes in!!! ****This is not the place to post write-ups and multiple pictures of your ride. The voting thread is a much better place for all that jazz. Since Conrice was nice enough to nominate me last month and I was not able to accept in time, I will nominate myself this time. Now, who's up for the challenge to go up against the RR? I'll second that bike - nice ! Now we need some competition ! wow thats one nice ride! Last call for a challenger. So November is over and I was the only one who accepted botm. Does that mean I get botm or does there have to be a vote between at least two bikes. Its yours if you want it, and in for bike of the year. Or, you can wait until January and be in it then.